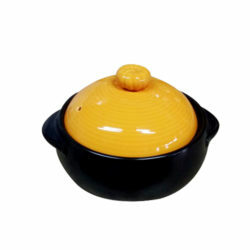 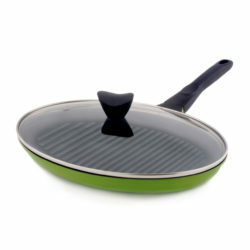 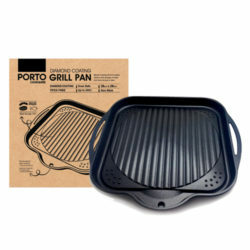 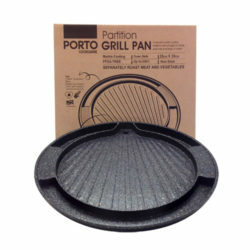 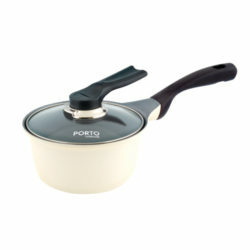 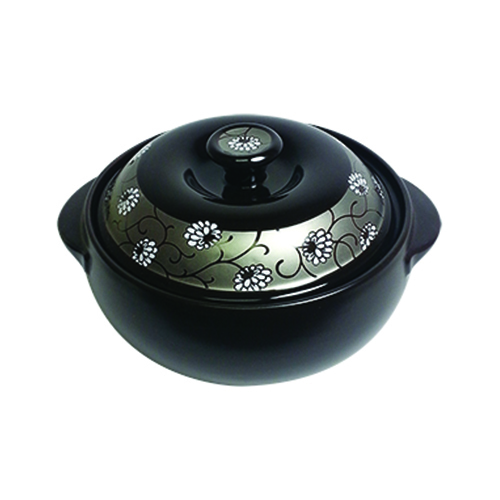 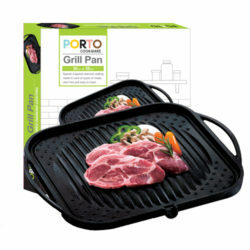 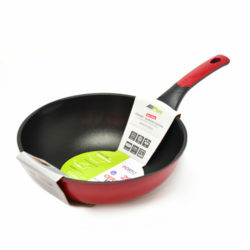 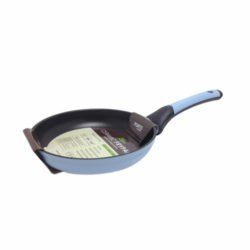 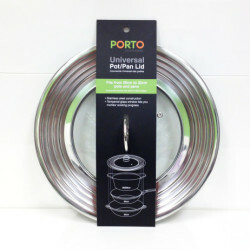 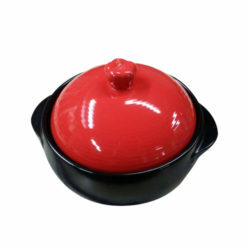 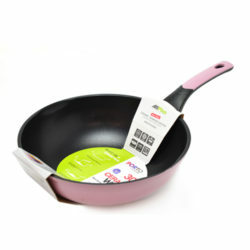 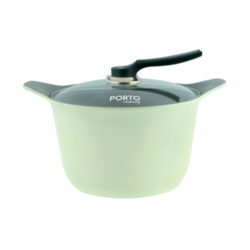 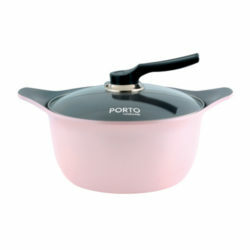 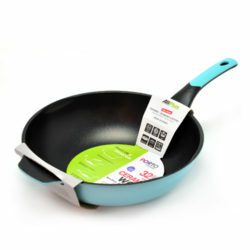 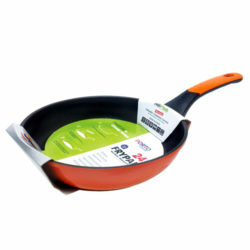 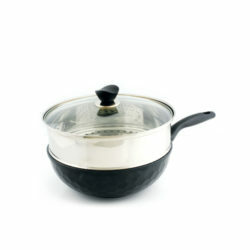 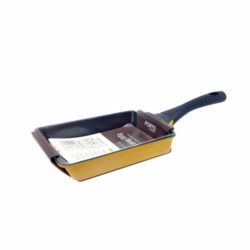 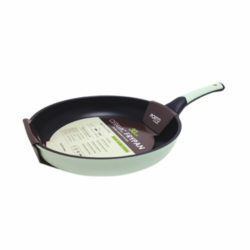 SKU: AP313010 Categories: COOK WARE, Pots Brands: Porto. 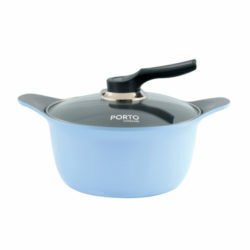 – Have to remove the lid. 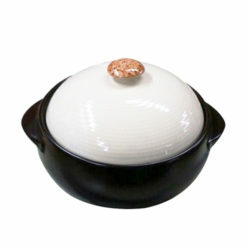 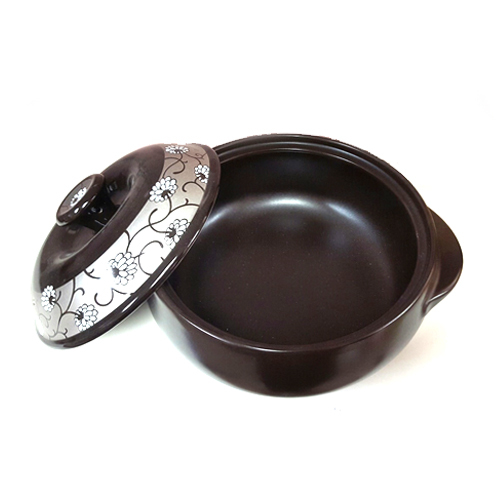 – Proposal High Temperature is 300 C.
**Our Oven Safe Ceramic Pot cannot be used on the Induction top Range.